There are some people called ‘genius’ in this world who possess special abilities (Gift) and are responsible for protecting the world. There are three schools specially-designed to train them: Satsuki Gakuen, Saint July Academy and Minazuki Gakuen. One day, a hidden treasure ‘Noah’ which amplifies the abilities of its holder was discovered. Since whoever gained control of Noah would be able to rule the world, it was decided that the three schools merge together as Hazuki Gakuen and an election held to decide on who will become the world council leader. Kyuushirou wishes to gain control in order to change the world to his liking and makes a contract with the demon Mephisto. With his powers he would be able to persuade, cajole and control the election candidates, but what he actually wants is… love! 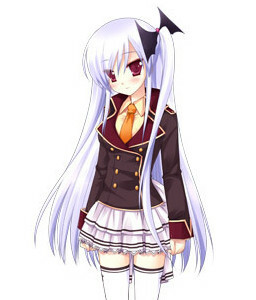 Suina is the president of the newspaper club and the daughter of the headmaster of the school. 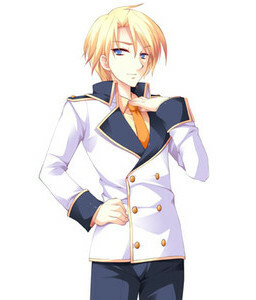 In her Route, she was selected as one of the 3 candidates for the World President Election. 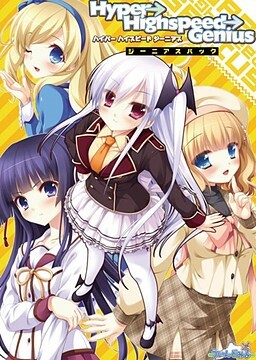 Joining the newspaper club the easiest plan Kyuushiro can think of, because the girls in this school are acquainted to him, and the more likely easier it is to manipulate them. She's suspicious of Kyuushiro's actions. 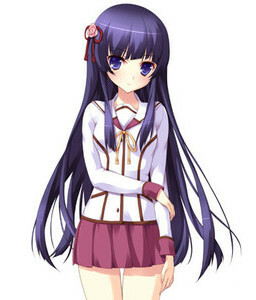 Back in their Satsuki school days, Suina was already in love with Kyuushiro and because of that, she tended to read into Kyuushiro’s future, and after Hikari’s arrival, she was not able to see into his future anymore. 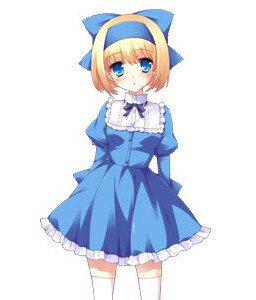 Iris is Sakura's younger sister, and a really scary heroine. Not only she is very overprotective of Sakura, she even goes as far as to kill for her sake. She's extremely hostile towards Kyuushiro, and whenever Kyuushiro approaches Sakura, her killing intent gets stronger. Well, don't mess with the loli assassin. Another member of Suina's newspaper club. 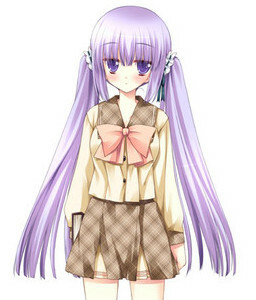 A freshman, her job is to run around collecting information, and report everything to Suina, so she's like a scout. 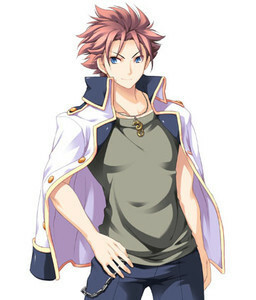 A really energetic heroine, and a bit of an airhead. Her family is famous for their Martial Arts, and it goes well with her Third Eye. Patty is actually princess of a certain nation and was the former Student Council President of Minazuki Academy before Himeno took over. Her family specializes in making weapons, and the Light Saber she uses can even shoot beams. 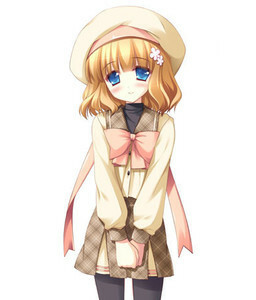 Sakura is a half-japanese, half-british girl from St. July Private School. 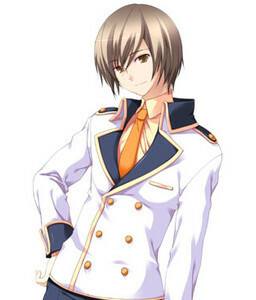 Like Suina, she was selected as one of the 3 candidates for the World President Election. She belongs to a royal family in Europe, so she led a sad life because of social status and her gift. However, she has a weird obsession with Noah. Sakura has so much grace and nobility to be called one of the treasures of St. July Private School. Likes acting as the tsukkomi in any situation. Due to her gift, she's quite handicapped. Her gift is similar to healing, but it's really dangerous when used numerous times. Himeno is the Student Council President of Minazuki Government School, which means she's one of the candidates who'll compete with Suina and Sakura for World Presidency. However, she has a different motive of obtaining Noah: they wanted to destroy Noah. Her gift, Iron Maiden has a weakness. She can not swim, because she will sink. She is also weak to poison gas because the gas will damage her internally. Utako's a silent bookworm, and she's always holding a book and reading throughout the game. 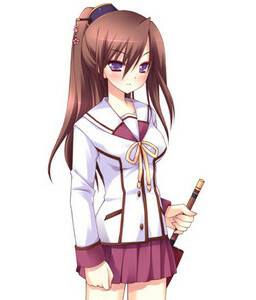 Back in their Satsuki school days, Utako was the former student council president. Himeno's right hand. Kyoka is extremely loyal to Himeno, always serious and behaves like a soldier. Unlike Patty's Light Saber, Kyoka carries an umbrella (which is actually a katana) everywhere she goes. If she uses Impossible Gate in front of you, you're pretty much guaranteed to die. 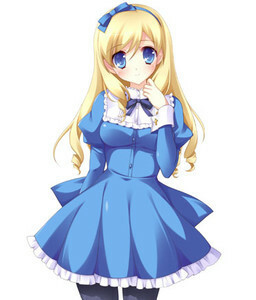 Kaeda is the maid of the Windsor Family. 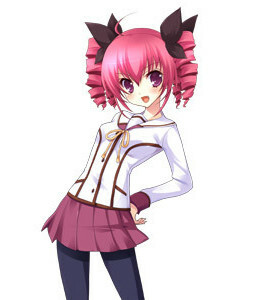 She was the former Student Council President of Saint July Girls' School, after she stepped down, Sakura became the new president. 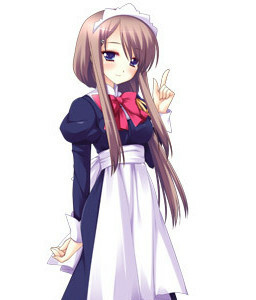 Well, she's a maid so she's really reliable and very skillful in everything she does. She claims to have mastered 1000 killer maid techniques. They are just various close combat skills, and in addition to her Helios Garden, it is so much simpler because she can also detect enemies with that gift of hers, since she knows they would be hostile. 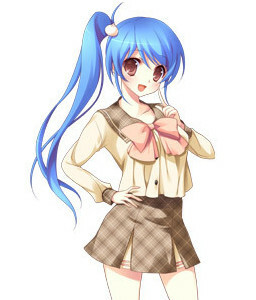 Affiliation: Hazuki Gakuen 2nd year group A (Formerly: Satsuki Gakuen) / Election Commission. Favorite food: Watermelon ice cream. 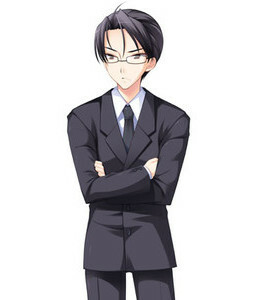 Affiliation: math teacher at Hazuki Gakuen (Formerly: Satsuki Gakuen) / Election adviser. "Make it as mild as it can be please..."